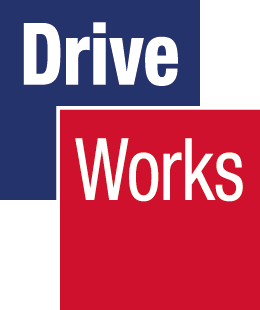 Fresh back from DriveWorks World 2017 in Atlanta, Georgia, we are excited to have a lot of new information to share with everyone regarding what is new inside of DriveWorks 15, along with some other really helpful tips and tricks. 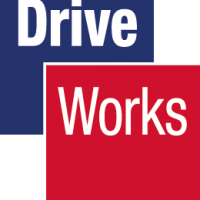 The team at DriveWorks did an absolutely fantastic job with this event and everyone who was able to attend was able to come home not only with more knowledge, but some experiences to go along with it! 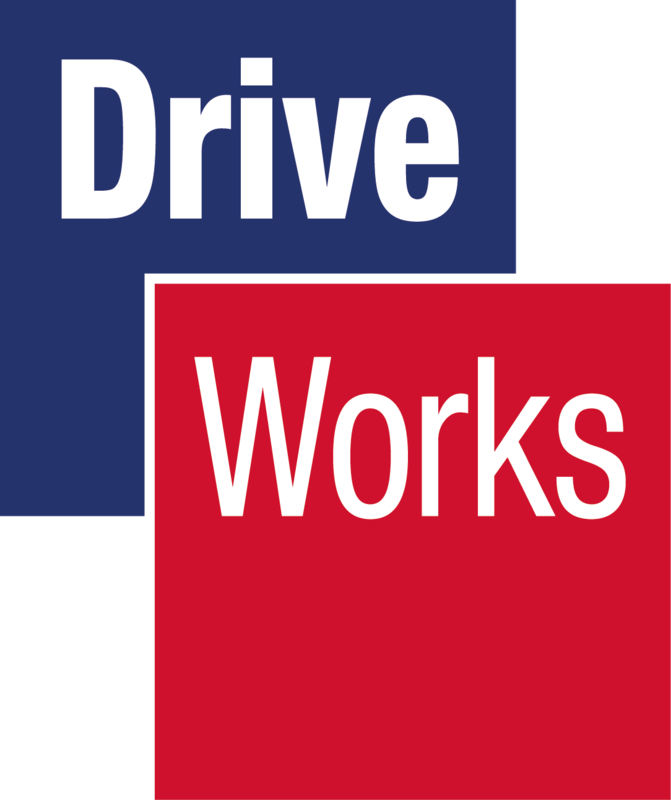 Click on the video below to see a recap video of day 1 at DriveWorks World 2017 and then continue on to see the first of many new features! 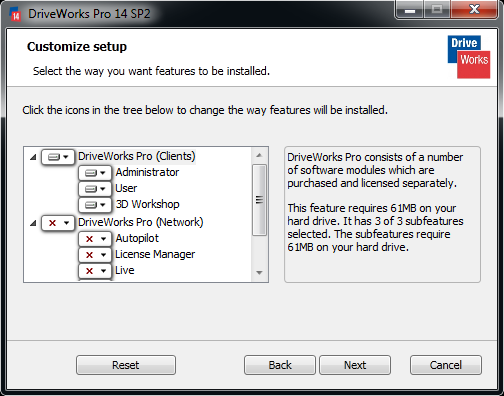 I think that the first new enhancement that deserves some recognition should also be the first thing that you see when working with DriveWorks 15: the installation wizard! The 15 release has an entirely new look and feel to it that will hopefully make what was once a very easy installation process even easier. 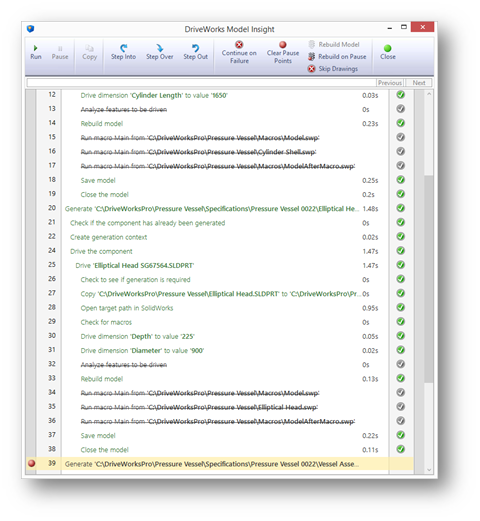 Below is a visual comparison between the old installation manager and the new. As you can see, while the installation manager for 14 and prior works absolutely fine, they’ve moved away from the old windows design and on to something a bit more fresh. 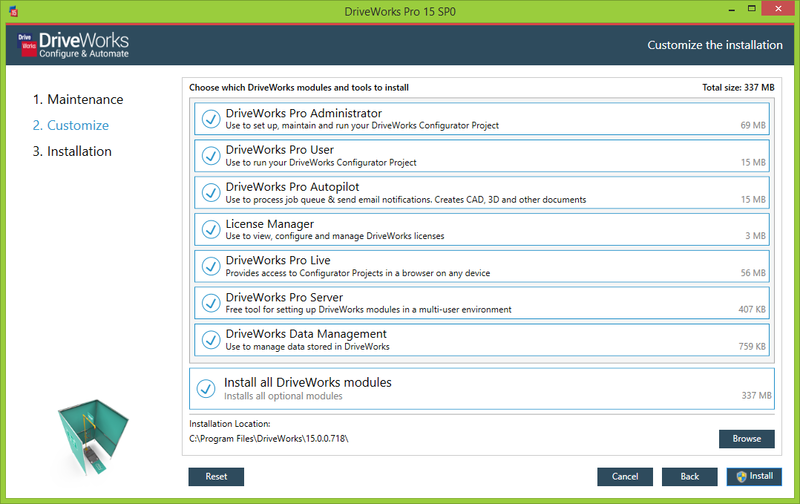 When starting the installation wizard, there are a few helpful links to ensure that you are using the latest and greatest software. Next you are able to choose the productions that you would like to install individually, but they have also given everyone a nice option to select everything to install, which in reality may not seem like much, but for those who administer the software installation can attest to is that anything you can do to remove a “click” is worth it! 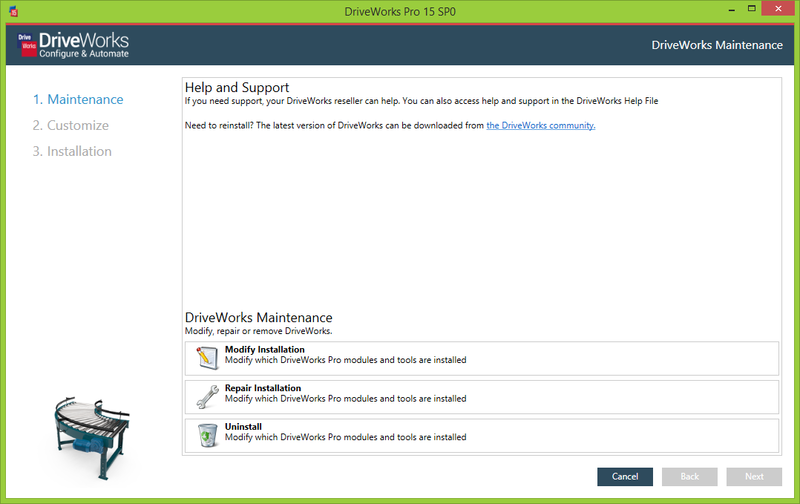 Finally, as the installation kicks off, they have provided some very helpful links to explore while you wait, giving you the options to dive into the DriveWorks community forum, find training for specific modules and even look at the help file for what may be new. So, the installation manager has gotten a nice visual overhaul along with some neat enhancements to make sure that you have everything that you need. 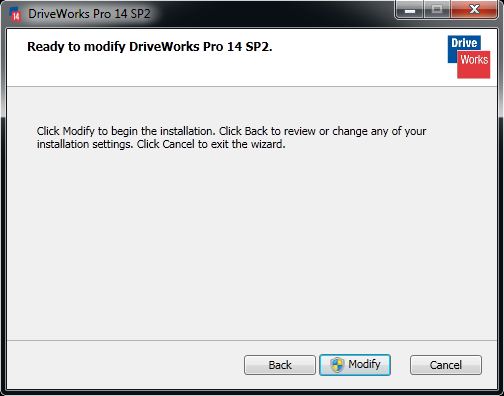 If during the installation process you have any additional questions, please contact your DriveWorks reseller for additional assistance. Let us know what you think of the new installation process in the comments below!